See PSR/RPS Canada Team (CEO, Registrar, & Communications) HERE. James has a Bachelor of Social Work degree; a Master's of Arts in Counselling Psychology; a Post Graduate diploma in PSR. He is about to commence a year long graduate level training in Compassionate Inquiry with Dr. Gabor Mate. James proffers that hope and recovery are the essential building blocks of happiness and resiliency. He is an advocate for social justice and equality for all and he wishes to remind us that none of us have dominion over the earth. Rather, we are an integral part of the greater collective and that only through collaboration and consultation can we create a better world characterized by mutuality and conviviality. Together we are stronger; together we are better; together we are complete. Dorothy Edem is a registered occupational therapist in Nova Scotia. She graduated with a degree in Occupational Therapy from Dalhousie University, NS in 1997 and a Master's degree in Health Services Administration in 2004. Dorothy has extensive experience in Mental Health and Psychosocial Rehabilitation, including teaching, design, implementation and evaluation of Recovery-Oriented Services. She is currently working as Program Leader with the Nova Scotia Health Authority (NSHA)Central Zone Mental Health and Addictions Program. In addition, she is an Adjunct Professor and with the School of Occupational Therapy, Dalhousie University, Nova Scotia. She is a member of PSR/RPS Canada Board and one of the founding members and president of PSR Nova Scotia Chapter. Jean Laforge has been the Executive Director of Mental Health Connections in Windsor, Ontario since its inception in 2004. Mental Health Connections provides Psycho-Social Rehabilitation Services (Recovery Strategies) to clients with mental health issues. She has a Bachelor’s Degree in Psychology and a Bachelor’s and Master’s Degree in Social Work from the University of Windsor. Jean has worked in mental health for more than 20 years, previously being an Ombudsman at Canadian Mental Health Association. She participates on many Boards and Committees to advocate for persons with mental health issues. She has been a member of PSR Canada since 2007. Jean has served on the Board of Directors of PSR/RPS Canada since July 2016 and recently became certified in CPRRP. Her goal is to empower vulnerable persons experiencing mental health issues and their families to have a more meaningful life. Ann Marie lives in Manitoba with her five children, three grandchildren, and horses, dogs, cats and a pony named Coconut Strawberry Sugar Lightning Dazzle Buzz (named by her granddaughter). She is an Intensive Case Manger in Portage District General Hospital specializing in PSR. Ann Marie volunteers for many organizations both locally and provincially. She sits on the Recovery Champions Committee, and she is actively working to reform the mental health system in Manitoba. 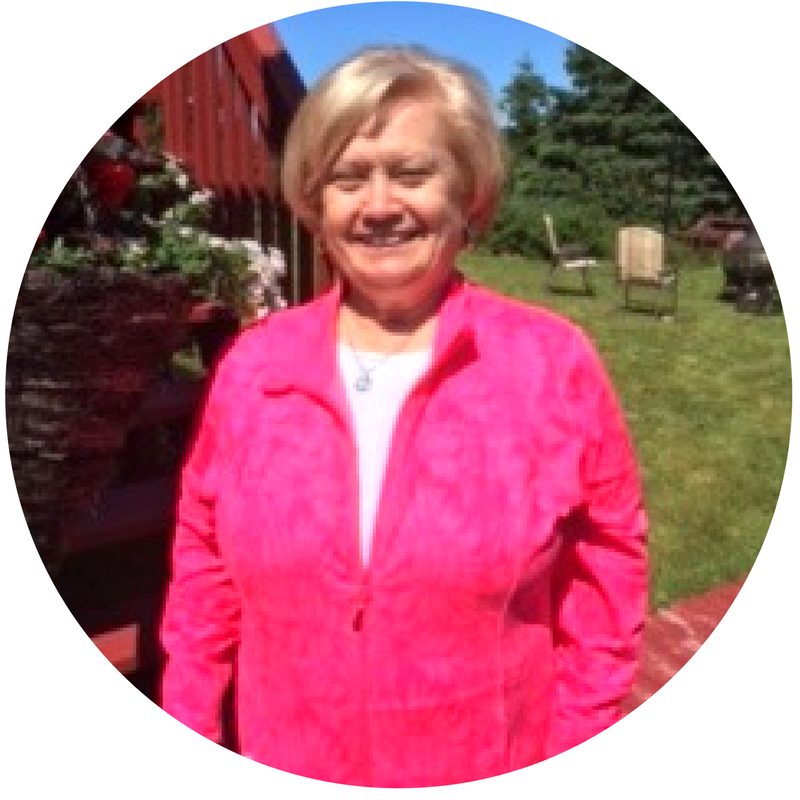 Ann Marie has been involved with PSR Manitoba since 2008. Her involvement over the years has ranged from member to co-chair. She currently serves as the Manitoba representative to PSR Canada. Hazel Meredith has 20 years of experience working in mental health in both non-profit and health authority sectors. With a clinical and administrative background, she champions a recovery-oriented approach as Executive Director for BCSS Victoria. Her academic background includes psychology, conflict resolution studies, business and leadership. She is currently working on her Masters in Interdisciplinary Studies with aims to blend business, mental health and leadership studies for improved mental health and recovery outcomes for youth and adults. She is very committed to the work and vision of PSR/RPS Canada. Katherine lives in Thunder Bay, Ontario. She currentlyworks for St. Joseph’s Care Group at the Lakehead Psychiatric Hospital site. She is the Psychosocial Rehabilitation Coordinator within the Addictions and Mental Health portfolio. She has been involved with PSR Ontario since 2010 and became the representative to the PSR Canada board of directions a few years later. Katherine is optimistic that PSR Canada can lead the mental health workforce in becoming recovery focused as well as PSR practice-based. She believes that PSR Canada can provide a forum for users and supporters of the mental health care system to have a voice in creating responsive and person-focused programs and services across the country. Laurence is Project Manager and Knowledge Broker (on stigma and disclosing) for Quebec's provincial group on stigma (Groupe provincial sur la stigmatisation et la discrimination en santé mentale) at the Association québécoise pour la réadaptation psychosociale (AQRP). Professionaly trained to be a Social Worker, he now uses his lived experience to enrich his work as a professional carer and through knowledge transferring activities throughout Quebec and Canada. 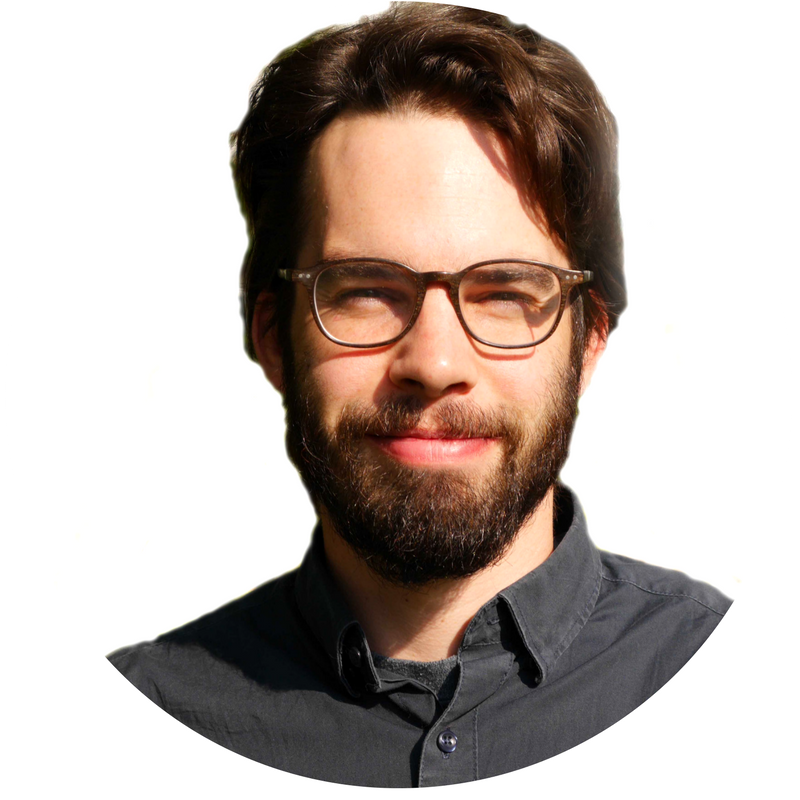 He recently joined the PSR Canada Board, taking over for Rosalie Bérubé on a maternity leave, as the AQRP representative. Click HERE for French Bio.